Awk! Haven't posted in so long. I have 575 posts to catch up via Bloglines. Squeak! The last few weeks of school were so difficult to endure that I was unable to post. Then my computer utterly crashed this week. All is well now, but at first I thought I had lost my pictures, files, and designs (machine embroidery and quilt) for good. They certainly no longer showed up on the hard drive and HP online chat folks had told me that they were gone for good. Turns out there are File Recovery softwares readily available (did you all know that? that a later HP online chat gent clued me in on). I knew that forensic experts and various businesses have been able for years to dig into a computer's hard drive and recover lost files, but didn't know we could also do that ourselves. It worked (after hours and hours of effort) and now I have thousands and thousands of images to get reorganized (thank goodness, I was running out of projects -- not --) since the images fell out of their carefully organized folders and many lost their little filenames. My own images are mixed in with strange and unwanted images from software programs, visited web pages, spyware, and who knows what because there are scads of things I certainly have never seen before. It's like looking at somebody else's computer. A somebody else who is quite odd and bizarre and not interested in, shall we say, quilts and crafts. Heed this warning, backup your files. An exciting thing happened this morning: I went to Little Quilts (when do I not?) and came home with all the goodies and instructions to make two items that may turn out to be shop samples if they work out. How cool is that? I'm sorry I have no photos for this post but really, really wanted to get posting again. Love you all and I will be looking forward to reading a few of your posts again on my breaks from this intriguing shop sample project. I'm so glad you're able to recover everything! But what a mess to sort out. Good luck! You'll need those Little Quilts projects to keep you sane. Glad you got your files back. a chore to sort out though. Ouch, huge chore to sort through all of it but it must be a relief to get it back. Good luck with that project! Nice to see you back. I've come to the conclusion that computers have a mind of their own and can be quite stubborn. Hope you get everything worked out! Good luck with you store sample! Keep well! Well, 575 posts to catch up on sure beats my record! What a computer disaster, it could've been worse I suppose, but I feel your pain over the amount of time it takes. 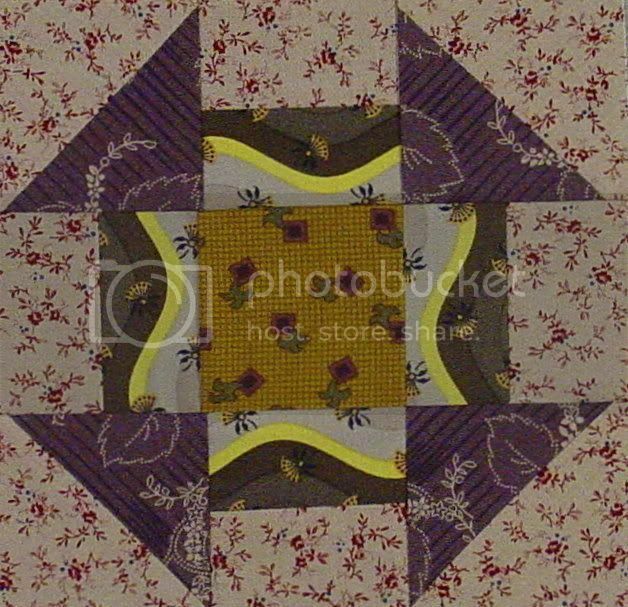 I just signed up for the DollQuilt Swap, so I am about to make my first little quilt. I get the Little Quilts email newsletter and regularly drool over everything.